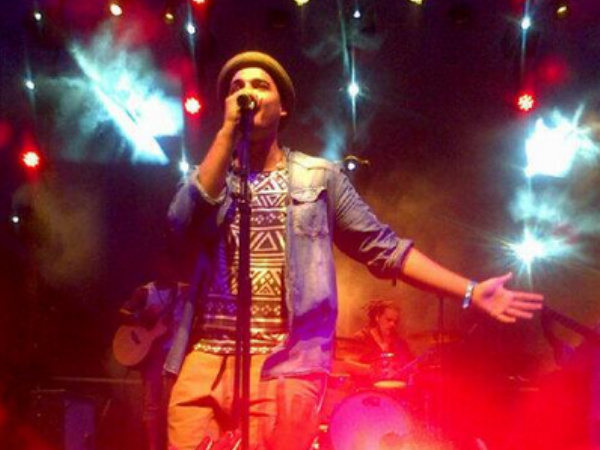 Sorry girls, Jimmy Nevis may be single and ready to mingle but he says he won’t date a fan. - US actress Jessica Biel – hotness! - Local singer ChianoSky – she’s just gorgeous. - US singer Erykah Badu is amazing.